A spook-tacular Halloween weekend is coming up and these hotels have the perfect treats for you! 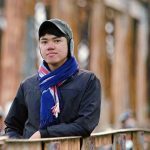 Celebrated every end of October preceding both the All Saints Day and All Souls Day, Halloween has had its fair share of recognition from several cultures across the globe. Locally, this time of the year is best known as the first day of a two to three-day holiday when families commemorate their deceased loved ones by attending special church services and visiting their graves. In the more urban areas, Halloween cannot take place without the customary trick or treats, costume parties, visiting scary destinations and watching horror videos. As their own personal treat, these hotels in the Philippines have come up with exclusive packages to help you, your family and friends have the ultimate hair-raising time this Halloween! 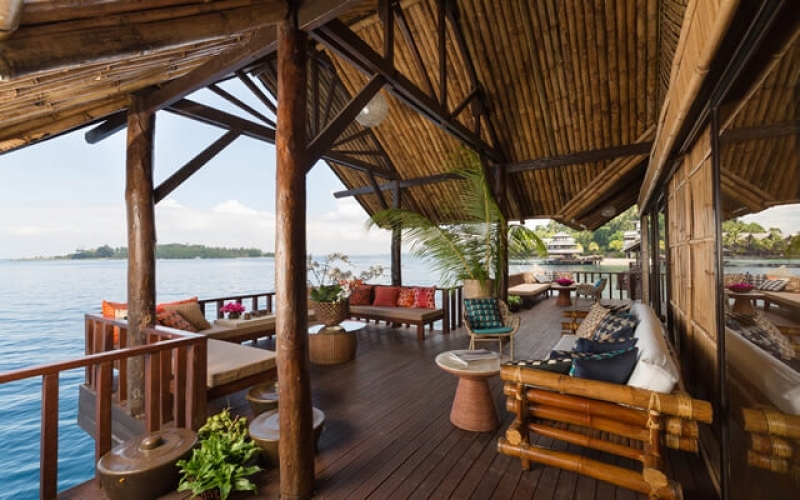 In an island that boasts white sand beaches, pristine waters and breathtaking marine sanctuaries, you would expect some place like the Bluewater Panglao to always be on their game in ensuring their guests’ total satisfaction. This Halloween, the heavily Filipino-themed resort is gathering families for the Halloween Feargrounds: Into The Dark Side. By availing a special day use rate of ₱850 per person on 28 Oct 2017, guests will be treated to a lunch buffet with live band, access to the pool and beach, limited use of kayaks, SUP and bicycles, a movie time and a discounted rate for the Amuma Spa Massage. What’s more, they will also have a shot at winning one of the raffle prizes and take part in trick or treats, game and photo booths and a costume contest for the chance to get a free overnight stay in the property. Get those seatbelts on and prepare to launch in the most out-of-this-world Halloween journey! When it comes to a stunning Bohol seascape, authentic Boholano touches in architecture, services and overall unparalleled tropical island experiences, no one does it quite like South Palms. 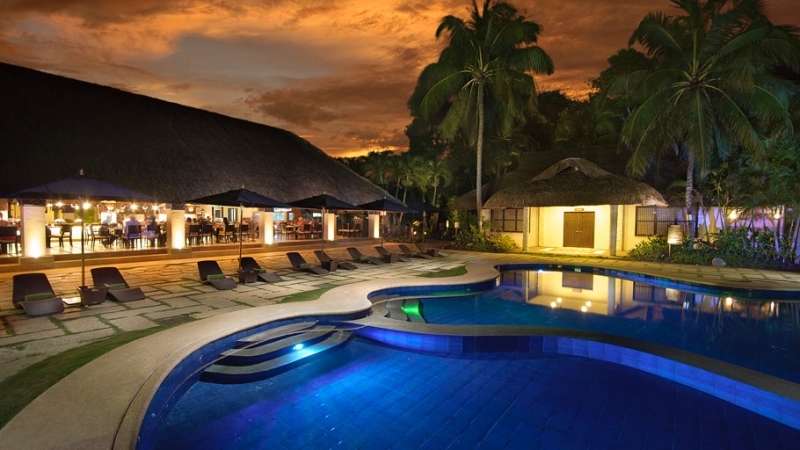 But for one night, this 31 Oct 2017, in particular, this property in Panglao will be transformed into an Island of Screams as they hold their Halloween offer wherein guests can spoil and entertain themselves with a dinner buffet, pancake-designing, balloon relay, treasure hunt, a fire show with drumbeaters and wait for it… finding Annabelle! Wear your spookiest costume and you may just end with the Best Halloween Attire of the Night Award as well! If you’re not into a particular movie or character, surely you will find Montebello Villa Hotel’s Cast A Spell 3: The Circus Show entirely amusing this Halloween. Apart from featuring circus-themed attractions including a clown house, magicians and puppeteers, the event will indeed stage LIVE circus acts by a unicyclist, acrobats, stilt-walkers, ballerinas, gypsy dancers, dwarves and a crazy magician. There will also be a Circus World that will cover a movie time at The Glass House, a cupcake-decorating session and three different costume contests for kids, adults and the entire family, in which winners will get an overnight accommodation in the Premier Room or in the newest Heritage Poolside Room. Unfortunately, due to a huge demand, the event is SOLD OUT already. But do watch out next year for the 4th edition of Cast A Spell! 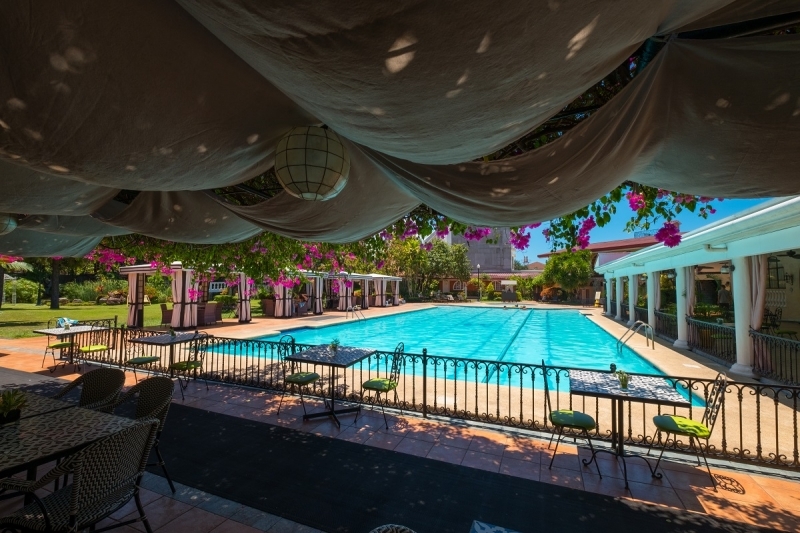 Learn more about Montebello Villa Hotel on TripZillaSTAYS. Known as one of the more upscale properties in the Queen City of the South, Crown Regency is channelling a Halloween theme that is truly fit for its class. What else but a Beauty and the Beast-inspired event happening at the King & Earl Halls from 10am to 2pm this 28 Oct 2017. At ₱399 and ₱499, respectively, both adults and children can feel the enchantment fill the venue as they savour a lunch buffet, a magic show, as well as treat themselves with an unlimited play at Vivo Playroom One and get one movie pass to its 6D Theater. Truly, the surprises never stop at the Crown Regency so feel free to be its own guest this Halloween! 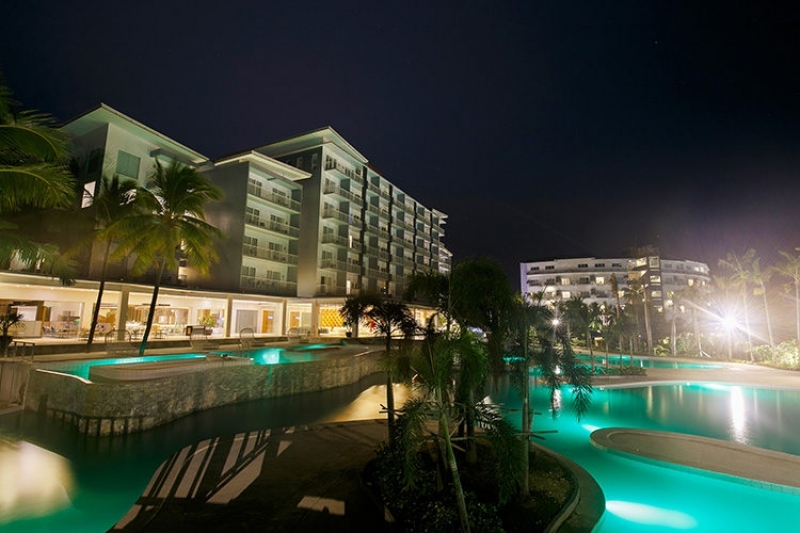 From a theme that draws from classics, the seaside paradise that is Solea Mactan Cebu Resort gets inspiration from a more recent and trendy phenomenon of brought about by the film series Despicable Me. Why on earth would you go to a Halloween party inspired by these adorable yellow characters? Well, that’s the beauty of celebrating this holiday these days. Anyone can pretty much be whatever or whoever they want to be, and for Solea’s Halloweenions event on 29 Oct 2017, guests are invited to come in their minion costumes in hopes of taking home an extra special surprise. For ₱1,600, guests are not only entitled to a buffet meal, but also to a roster of spook-tacular games and, photobooth movie marathon, access to pool facilities and a chance to see first hand Solea’s newest attraction for kids, the Kiddie Aquaplay. 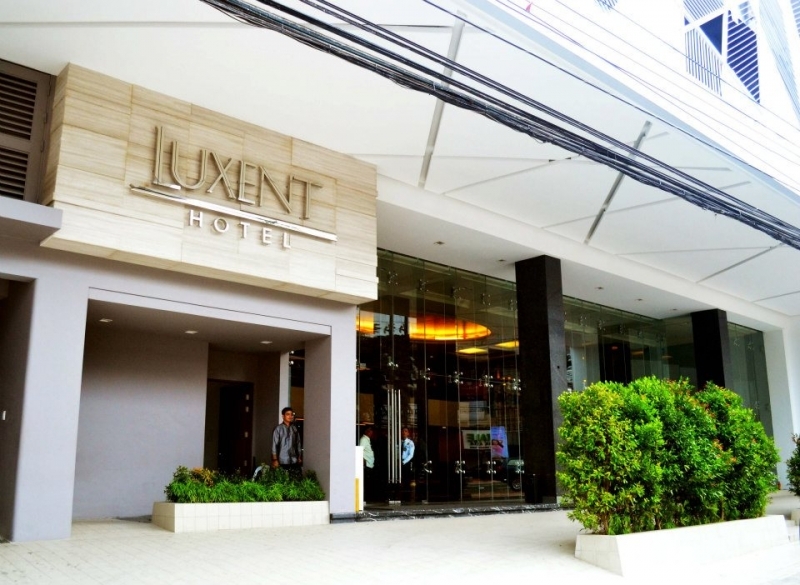 Nestled in the Quezon City’s entertainment and leisure district, Luxent Hotel has all the reasons to give its guests a fun and lively stay. Add in its special Halloween offers and you’re in for a truly marvellous treat! On 29 Oct 2017, from 10.30pm to 2.30am, the hotel’s Season’s Ballroom is hosting The Avengers: A Spooky Halloween Party where kids and families can channel their inner superheroes, play games and win enthralling prizes. And after they have exhausted their powers, they can go right into one of the hotel’s superior rooms having availed of an exclusive holiday room package available until 5 Nov 2017. For the price of ₱6,388, a family of two adults and two children can enjoy a buffet breakfast, 10% off at Garden Cafe & Lush Bar & Lounge, as well as free and discounted tickets for the Halloween party. 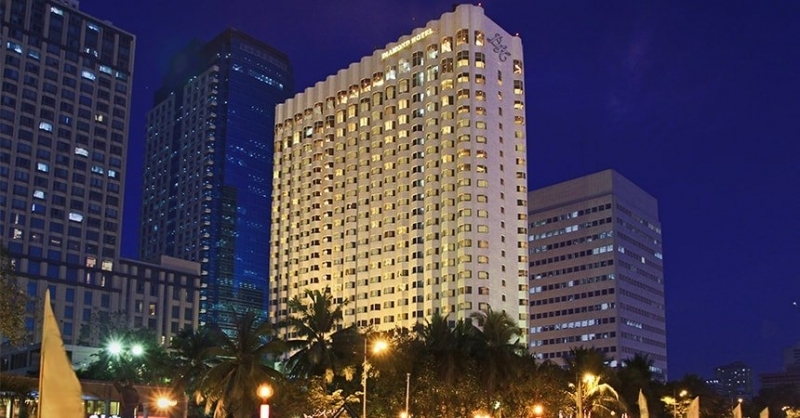 Famous for its flawless view of the Manila Bay sunset, Diamond Hotel is also ushering one of the spookiest Halloween celebrations in the metropolitan. Once that sun goes down completely this 29 Oct 2017, guests will be thrilled to enter the Diamond Ballroom full of Frankensteins, Werewolves and more spooky characters who they will get a chance to hang out with during the activity-filled Hotel Transylvania night. They have booths for photo ops, face painting, glitter tattoos, arts and crafts, as well as live musical performances. In addition, by using the promo code HIDEAWAY, guests are entitled to the hotel’s Halloween Room Package inclusive of a one-night stay at the Deluxe Room, a free ticket to the Halloween event and 20% off on select hotel services for only ₱6,000. To those who are looking for a rather wild, suspense-filled and all at once exciting time, DreamPlay, City of Dreams Manila’s premier entertainment centre, is hosting a Spookfest 2017 happening this 28 Oct to 1 Nov 2017. A VIP Package valued at ₱1,500 per person covers an all-day pass, a DreamWorks Halloween movie at DreamTheatre, Spookfest bag, Shrek or Treat Pumpkin Hunt, photo with the world-famous Shrek and Pumpkin cookies at Gingy’s Kitchen. The Shrek It Out Costume Contest on the last day of the event will also give guests the opportunity to win three tickets to DreamPlay and an overnight stay at Nobu Hotel. Get those fangs in place as Pearl Farm, the only five-star resort in Mindanao, presents its Fang-Tastic Halloween exclusive offer from 28 Oct to 2 Nov 2017. For as low as ₱9,900, good for two people, you can channel the inner Count and Countess in you by having your way with a buffet breakfast, welcome drinks, dinner and fun Halloween activities. The offer also includes free WiFi access in common areas as well as round-trip airport and boat transfers for paying adults. Not fond of the typical costume contests and trick or treats? Malagos Garden Resort, located in the highlands of Davao City, is taking its Halloween celebration to a more rustic side. Mga Handuraw sa Baul, the resort’s own Halloween event now in its second year, is daring all brave souls to join them as they celebrate Philippine mythology through local music (featuring local indie artists CRWN, Jess Connelly and Jensen and the Flips, among others), food, arts, film and more! It’s undeniably one of the more unique celebrations in town and guests can enjoy all these this 28 Oct 2017 for only ₱600. 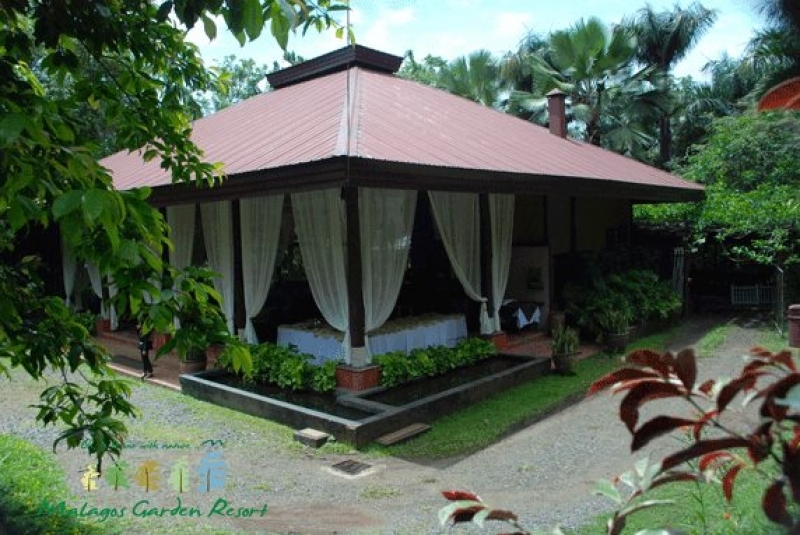 If you want to stay longer, the resort is also giving an all-in promo ₱4,299 which allows you to stay in their Deluxe Room, munch on a buffet breakfast, get free Handuraw event ticket as well as access to the Horror House, Chocolate Museum, the Birdfeeding Dome and Butterfly Sanctuary. 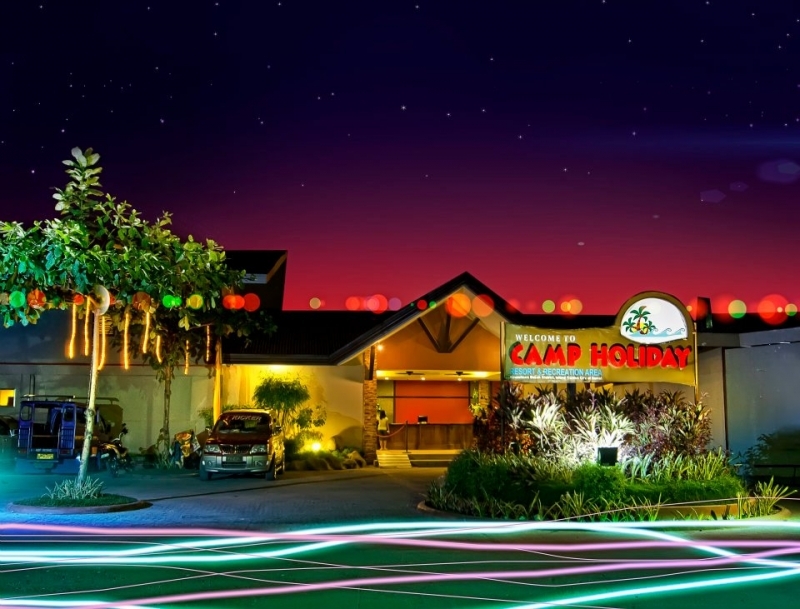 Also this coming Saturday, Camp Holiday Resort has an evening to-die-for in store for its guests who also want a bit of laugh amidst all the spooks. To make that happen, the resort welcomes Kalokalike Grand Champion, Danielle Diva, and stand-up comedian, Er, to join its guests on their Spooky and Scary Halloween Costume Competition. Whether you’re coming in as a couple, a small family or a group of friends, their overnight promos will give you a chance to extend the celebration in your own spaces. You can choose from a standard hotel room, a hotel suite room or a dormitory type room depending on your needs, and all these come with a sumptuous dinner buffet for all! A good Halloween celebration is not without experiencing what it’s like to be in a haunted place, even a staged one. Right at the heart of Puerto Princesa City, Hotel Centro opens its Halloween Haunted Hall until 1 Nov 2017 for those willing to get the scare of their life. For the price of only ₱50, you can book your trip and get a complimentary glass of drink to calm your nerves every now and then. The hotel is also offering a room package priced at ₱2,800 per night between 30 Oct and 2 Nov 2017 that includes an overnight stay at the Superior Room, buffet breakfast for two and access to the Scavenger Hunt and Trick or Treat activities on 31 Oct 2017, to name a few. In the same day, enjoy 10% discount on regular priced cocktails and other alcoholic beverages at both the Soul Pool Bar and The IG Noshery during the Boos and Booze Halloween Happy Hour. These hotels have taken celebrating Halloween to the next level and there’s definitely a load of treats for everyone! Ready your costumes and guts and book the Halloween package of your choice now! 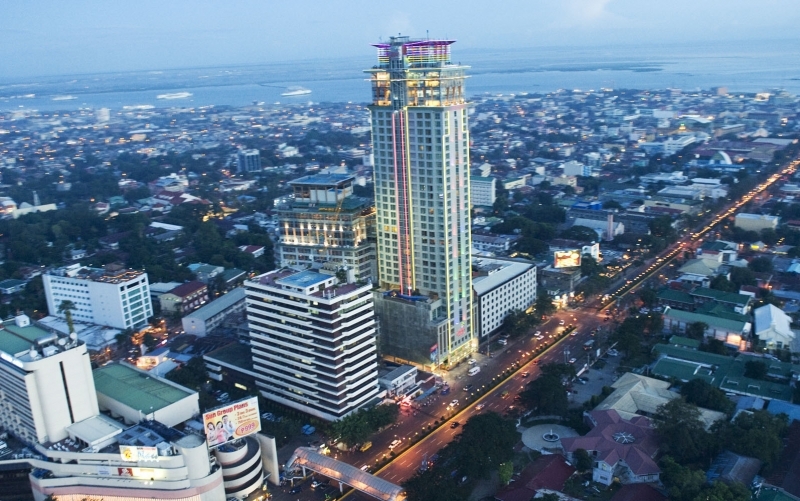 Check out TripZillaSTAYS for more ideas on accommodations in the Philippines.